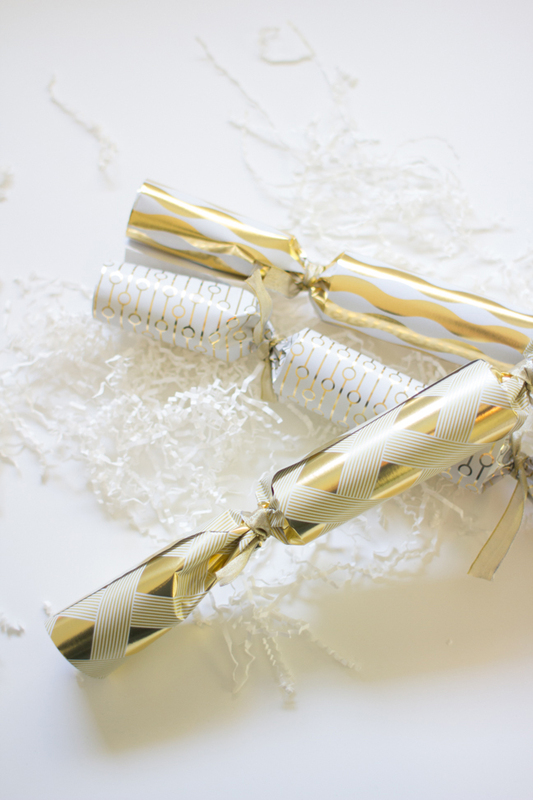 I used to love getting a cracker to open at Christmas Eve dinner as a kid. After dessert, everyone at the table would get a little package that made a big crack when you opened it. On top of the excitement of getting to set a mini firecracker off at the dinner table, it was also filled with toys! I couldn’t get enough. 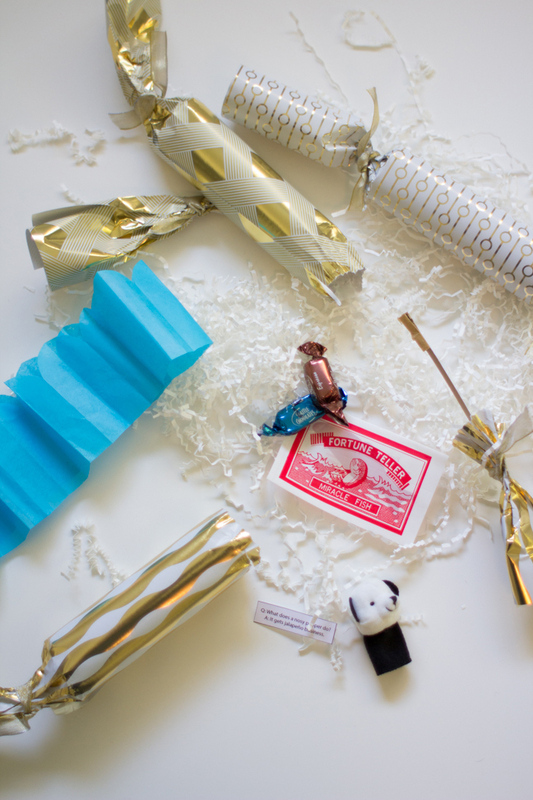 This year I decided to carry on the tradition and make some of my own crackers with some of Ikea’s fun new paper collection and my own selection of goodies for inside. 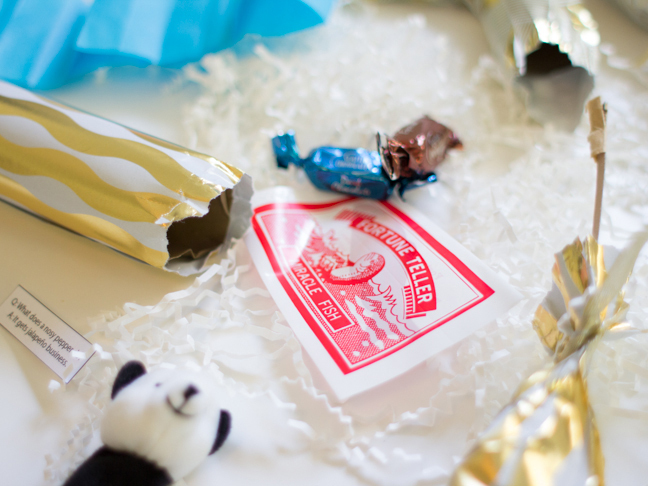 These make awesome favors for New Year’s Eve Parties, too! 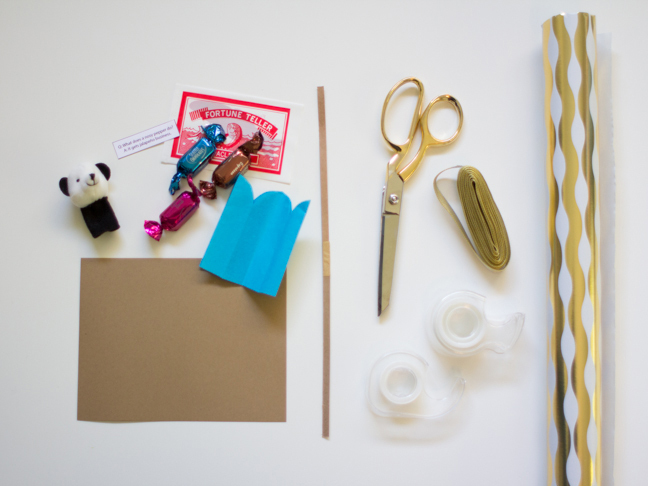 Step 1: Cut your wrapping paper to a 7″ by 18″ rectangle. Cut your card stock into a 6″ square. 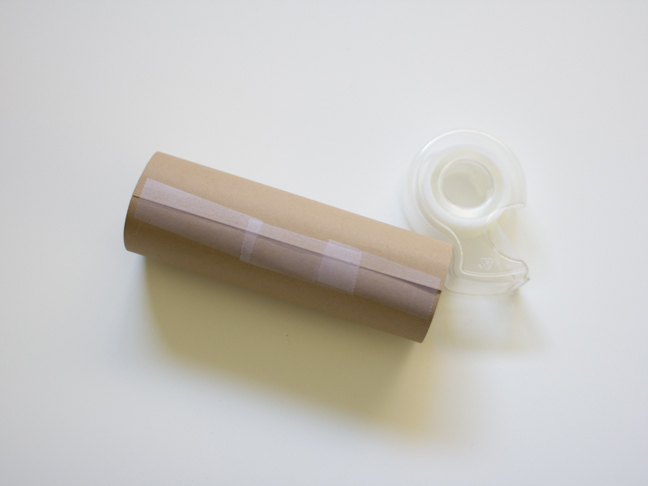 Step 2: Roll the card stock into a tube about the size of a toilet paper roll and tape together. 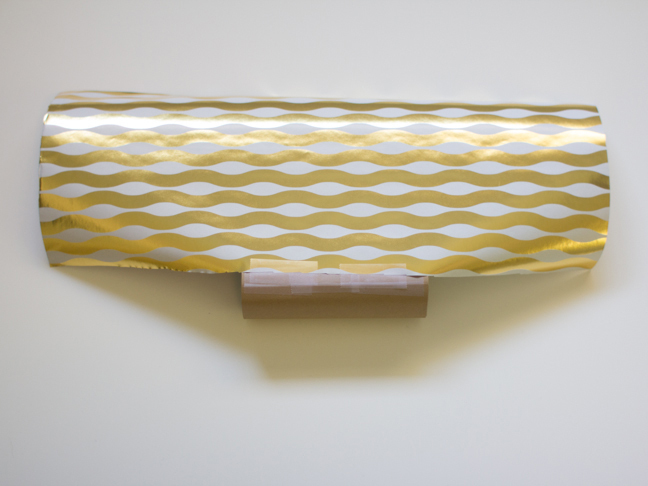 Step 3: Secure one long end of your wrapping paper to the tube with Scotch tape. 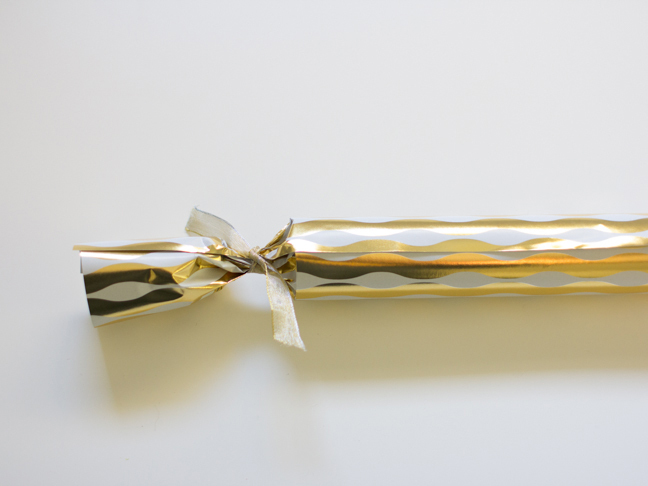 Step 4: Insert your cracker snap into the tube and tape to the wrapping paper. 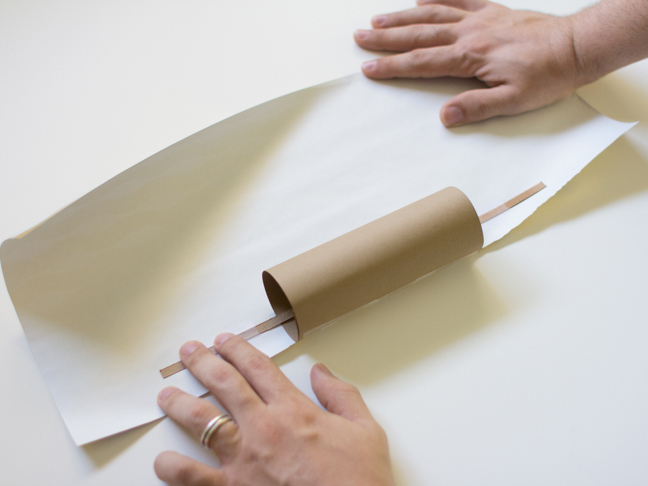 Step 5: Roll the wrapping paper around the rest of the tube and secure with double stick tape. Step 6: Tie one end of your tube with a piece of ribbon. You can gently pull the knot closed so as not to rip or ruin the edge of the wrapping paper. The goal is to make it look like a wrapped piece of candy. 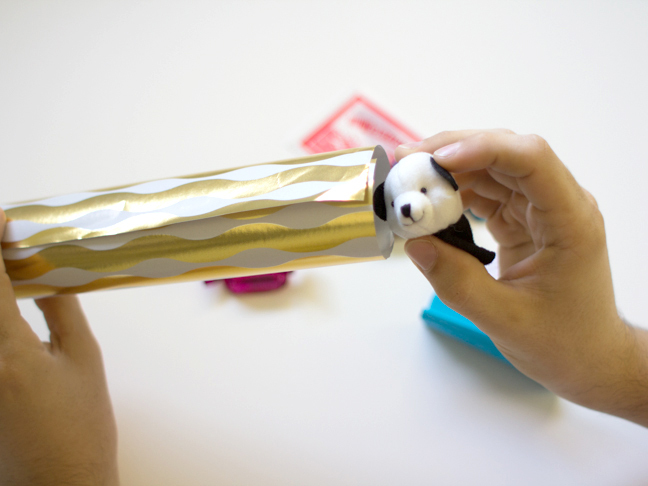 Step 7: Now comes the fun part: fill the tube with toys and goodies. 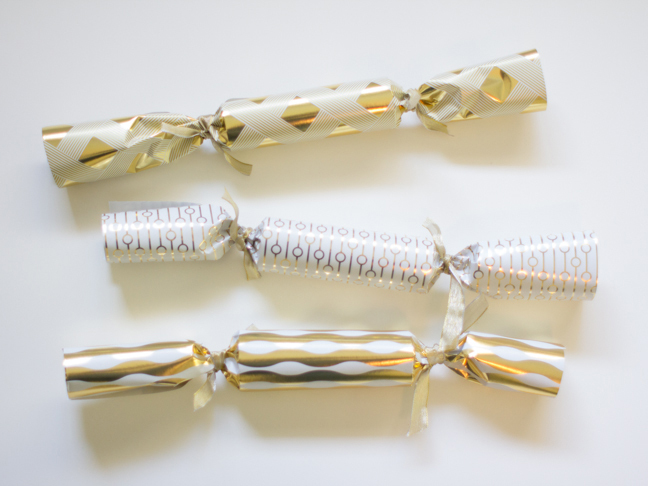 Traditionally, crackers are filled with a fortune or a joke, a paper crown, some candy, and a small toy. Bonus points if you can get your hands on some fortune telling fish. Step 8: Once your cracker is filled, secure the other end with ribbon. Step 9: Repeat for as many guests as you have for dinner. 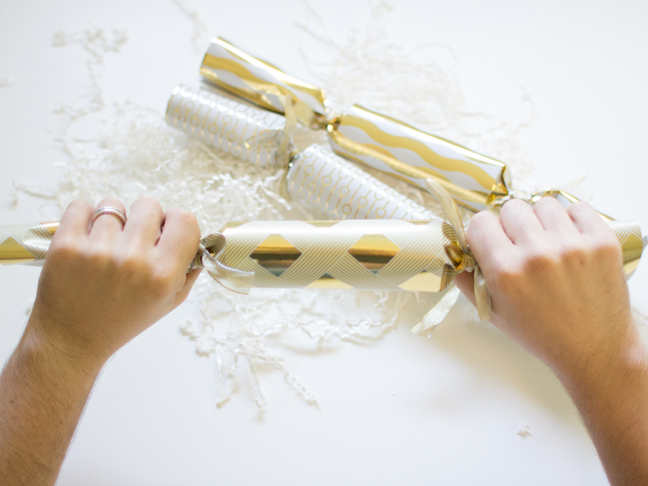 To pop your cracker, just pull forcefully on both ends and let it rip!